Have a question for Illua Pension? 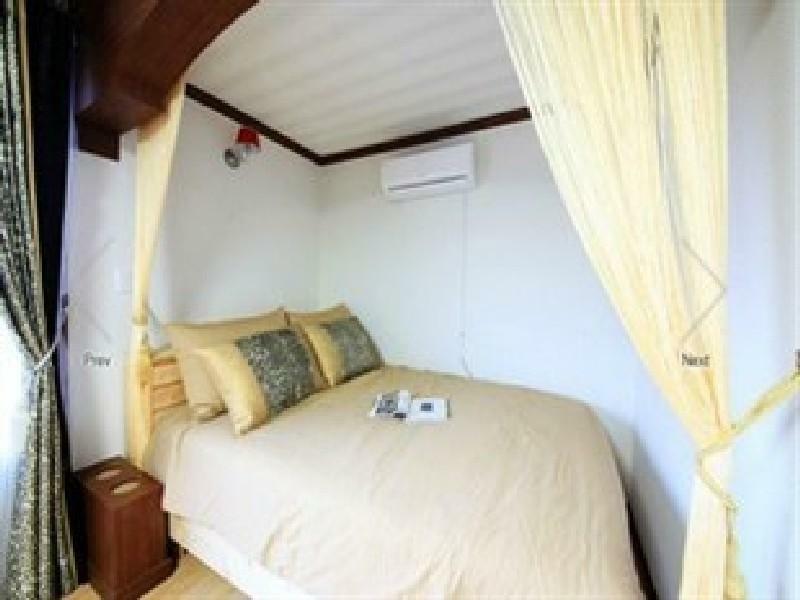 For travelers who want to take in the sights and sounds of Tongyeong-si, Illua Pension is the perfect choice. From here, guests can enjoy easy access to all that the lively city has to offer. With its convenient location, the hotel offers easy access to the city's must-see destinations. At Illua Pension, every effort is made to make guests feel comfortable. To do so, the hotel provides the best in services and amenities. The hotel provides free Wi-Fi in all rooms, Wi-Fi in public areas, concierge to ensure our guests the greatest comfort. All guest accommodations feature thoughtful amenities to ensure an unparalleled sense of comfort. Besides, the hotel's host of recreational offerings ensures you have plenty to do during your stay. 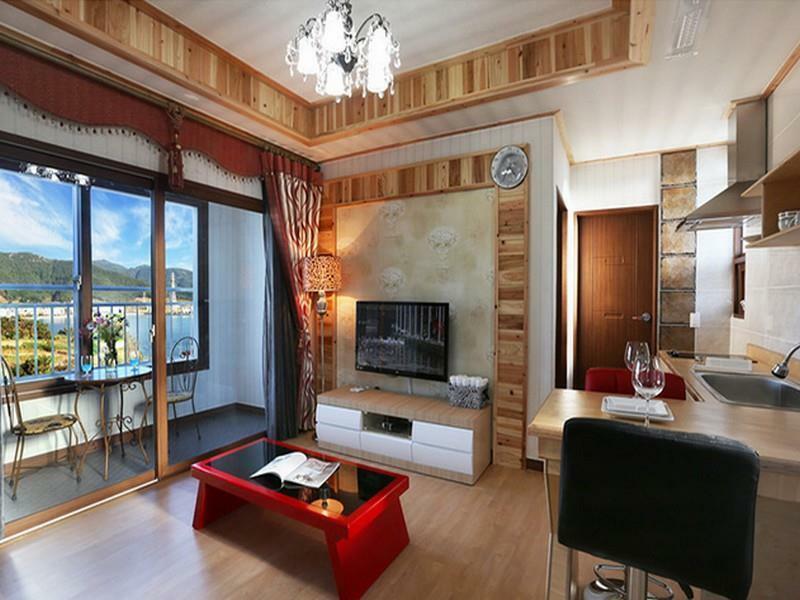 Illua Pension is your one-stop destination for quality hotel accommodations in Tongyeong-si.